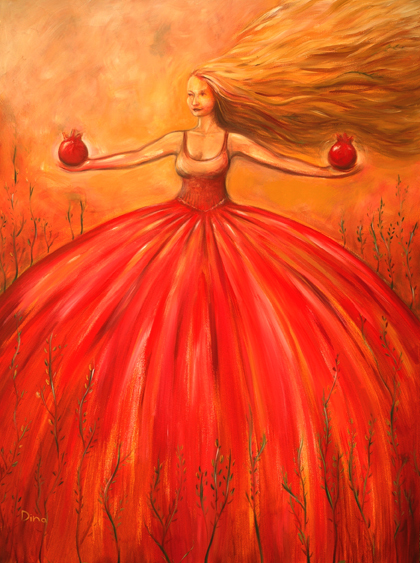 “Woman – Nature” exhibition – which painting should I choose for the invitation? 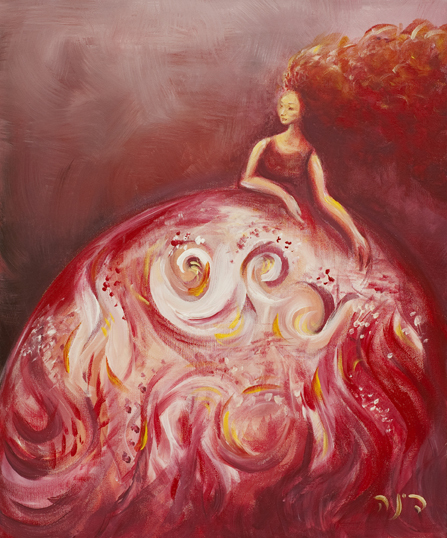 On May 1st, 2012, 20:00 there will be an opening night for my exhibition: “Woman – Nature”. It will take place in a huge hall which is also an excellent restaurant at Jaffa port. If you are in the neighborhood, please come! The second, its more symmetrical, better for small card.